What kind of Chicken Cage to use for baby chicken? What temperature should keep in brooder coop? Can I use a thermometer? When should the heat lamp be raise and when it will shut off? Of course, The upper mentioned concepts are enough to operate a chicken keeper right over the edge with works. We could be worried, but it will more the risk of heat lamps pose and lase about the chicks comfort. The natural hazard of the heat lamps should terrorize us! We can not be ensure that chicks are cared for appropriately without any hazarding lives any property? The easy way is thinking like a mother hen. Try to understand that how a newly mother hen takes care of her baby chicks. This thinking is the key way to doing it safely ourselves. In the brooder coop, a bulb of 250 watt is normally used the heat source. But it almost dangerous and expensive for the body chicks. Heat lamps are not a good process in a chicken care history. Try to avoid builds coated with PTFE (polytetrafluoroethylene). Because, it has the same polymer which found in nonstick cookware and at the moment of overheated, it may emit toxic fumes as a result, chicks are being killed. For the very first week of chicks life, 90-95 degree f temperature should be kept in brooder coop and has to decrease five degrees temperature after each week. Radiant heat plates is safe heating option and I also strongly inspire to use of it. Baby chicks have remarkable ability to find their ideal zone of warmth in the brooder and if you simply started to note your chicks’ positions, you’ll know whether the brooder temperature is too hot but not warm enough, or just right. If the heat level is suitable, chicks will be evenly spread throughout the brooder. With adequate food and fresh water, you’ll hear them making contented and peeping sounds. If your chicks spread out around the perimeter of the brooder the temperature may become too high. Raise the lamp another couple of inches and/or switch to lower wattage bulbs. The chicks will be silent and you have to notice them panting and heads drooping. If the brooder become cool, chicks will huddle together directly under the heat lamp. They will be noisy with a sign of distress. Lower the lamp become closer to the floor of the brooder and put in higher watt bulbs. Chicks huddled together in one spot on the perimeter of the brooder suggests they may feel uncomfortable and requires investigation. This distribution can be caused by the draft, external noises which are scaring them and uneven light distribution. When it is spring, summer and early autumn season when temperatures are tolerable, then mother hens raise it’s chicks. Chicks become watched and heard by mother hens. At the same period, every chicks require the same degree of warmth. She keeps her chicks safe and warm by pulling her them underneath her body. Body temperature of hens internal, range between~104-107 degree f and she keeps a rest of eggs warm against her skin at ~99-100 degree F before the time of they are hatch. As newly hatched chicks become fail to adjust their own body temperatures, she keeps them underneath her until they become dry and feathery. After the first day, she ensured that they sleep underneath her for remaining safety and dryness. At the same time of chilly, they came back to underneath of their mother and sometimes on top of her. Where temperatures raise at least 60 degree F, brood should be there. Like brood very young chicks inside. Some extra heat need to give the chicks more comfort in a room that are 60-70 degree F, mainly after the first three days of hatching. 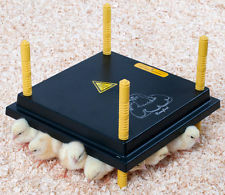 If baby chicks become noising in the brooder handled together while attentive, they may lost or may suffer from cold, regulate the brooder size and room temperature properly. There is no need to use thermometer, just need the common sense. So how do you know if your brooder is the right temperature for your newly born chicks? In addition to noting your chicks’ positions in the brooder, a thermometer is a great tool. The brand new baby chicks prefer temperatures just under 100 degrees. However, their need for heat decreases about 5 degrees per week till they are about 10 weeks of age. After remaining in underneath of their mother chicks go out and set up a new place like the case. Then chicks may feel the deference and they need the guidance. Then a mother hen tucking them underneath of her body for warmth. Then we need to turn off the heat lamp and decrease the brooder size to prepare a divider with the piece of care bored or hard ware cloth. Babies are not used to like a box for their accommodation. Food, water, dry place and many other matters need to handle wisely as if they remain in happiness and grow up early with a healthy life. Suppose two lamps, each fitted with an incandescent of 60-watt bulb, 12-18 inches above the floor of the chicken cage. 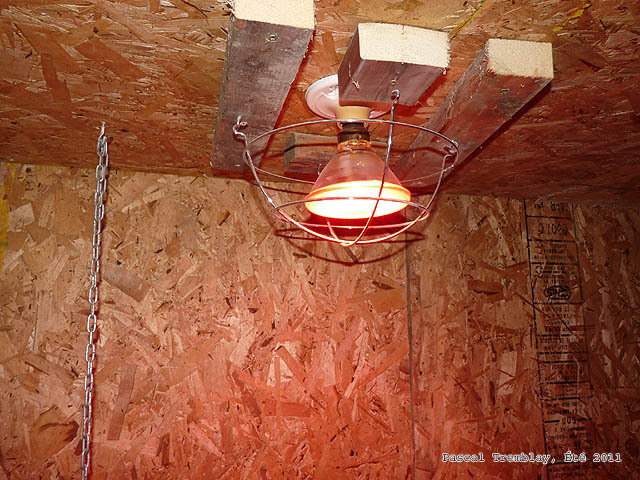 Gooseneck lamps work, or infrared heat lamps may be purchased at your feed dealer. 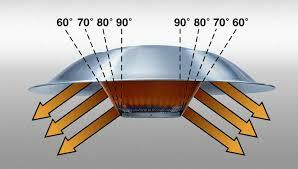 These can be fitted with the special heat bulbs, but often an incandescent bulb will produce enough heat. Two lamps are important in this case. If one burns out in the wee hours of the night, then the other will keep the chicks warm until morning. Placing a sheet of cardboard over the brooder that helps retain heat, but remain cautious about keeping anything flammable away from hot bulbs. Always try to supply of fresh water. Dip chicks’ beaks into the water as you put them in the brooder so they know where the pot is located. You can use automatic feeding systems for better farming. Feed a quality chick starter ration from a chick feeder. For chicks you are raising as layers, feed should be available 24/7. Sprinkle a little of the chick’s feed on the floor of the brooder to keep chicks remain busy and entertained. Line out the brooder with a few newspapers and sprinkle some wood chips on top. Scoop out droppings twice a day and keep brooder clean and dry. It’s wise to use effective exhaust fans for maintaining a clean and warm insider environment. You should set up and heated the brooder with food and water in place, before you bring out chicks home from the feed store or the post office. 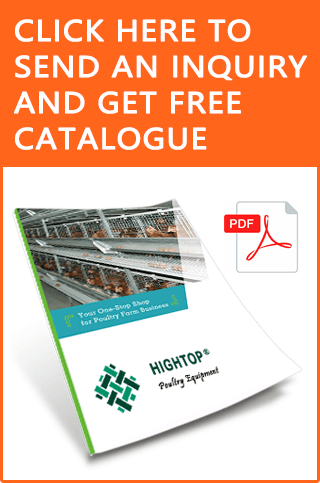 Here is all, Keep in eye on our blog for more helpful posts and visit our website to get the best business deals on poultry equipment.